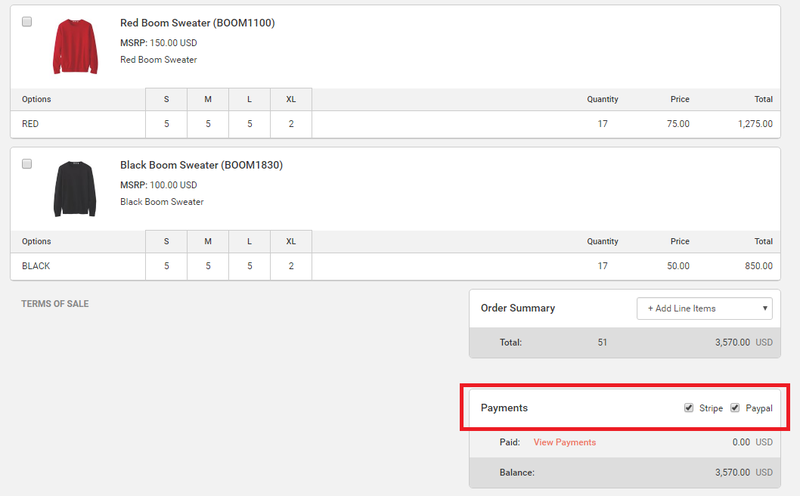 Check the boxes for the payment options (Stripe or Paypal) you would like to offer the Buyer. Click the "Send" button from the Status label or at the bottom of the form. 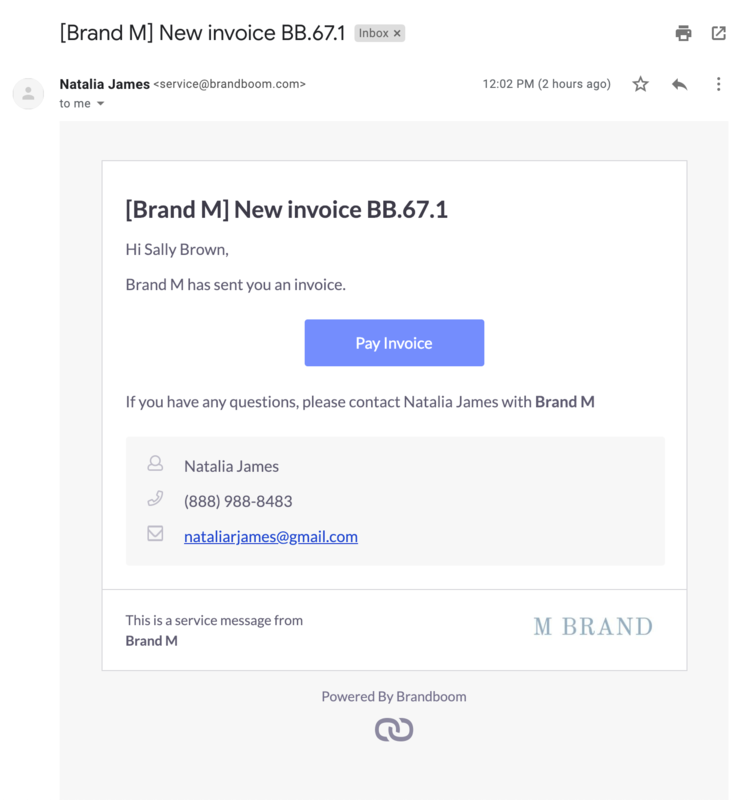 An email will be sent to the buyer allowing them to view it online, and the Invoice Status will change to "Sent." The "Send" button at the bottom will change to "Resend" so you can send it to your Buyer again, if needed. 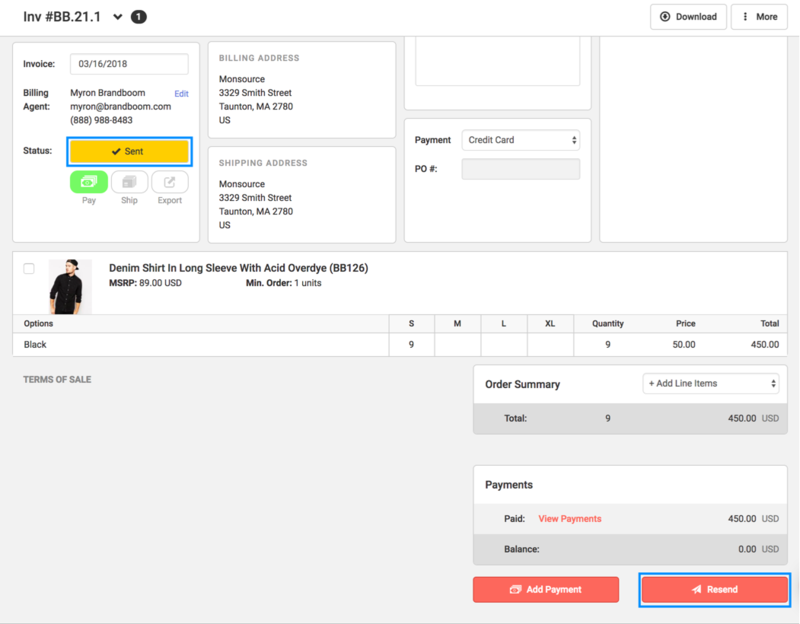 When the Buyer views the Invoice, the "Sent" Status will changed to "Viewed."